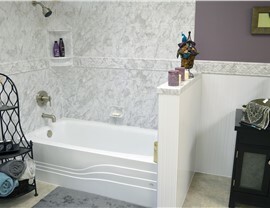 Get the stunning bathroom remodel you’ve always wanted with our Luxury Bath-certified experts! 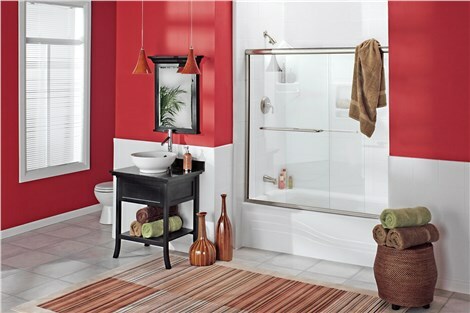 If you’re tired of using a grimy, outdated, and unattractive tub or shower, why spend another day in a bathroom you hate? 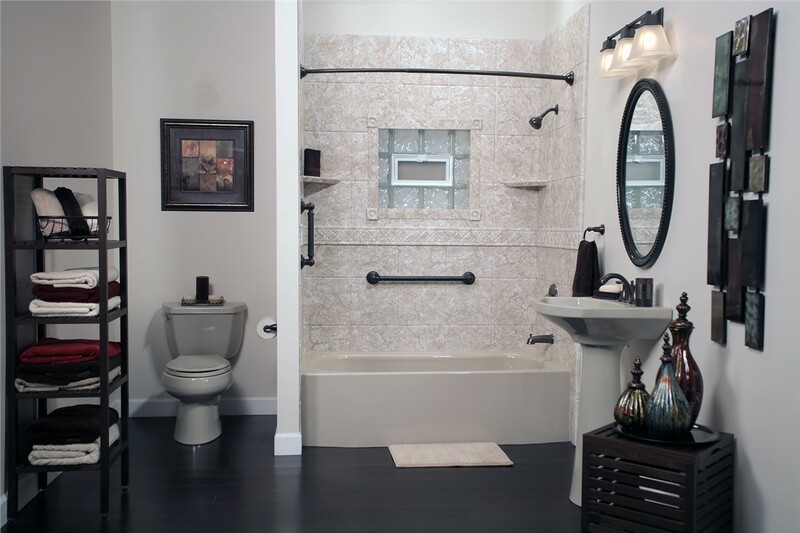 With the Wadmalaw Island bathroom remodelers of Charleston Bath Experts, you can get a beautiful new bathroom without all the mess and stress you may be envisioning. In fact, our Luxury Bath-certified bathroom contractors can totally transform your space in as little as two days—and for far less money than a typical bath renovation! Nothing’s as relaxing as soaking the day away in a comfortable bathtub, and we’ll replace your current model with something more fitting for your spa-like dreams. Tub Replacement: Our replacement baths are built from durable acrylic that’s warranted to never crack, chip, yellow, or peel! Walk-in Tubs: If bathing safety is a worry for your family, let us replace your high-walled tub with an easy-access, swinging-door design. Our Wadmalaw Island bathroom remodeling contractors deliver expert craftsmanship on a selection of services for your bath – or your new shower! 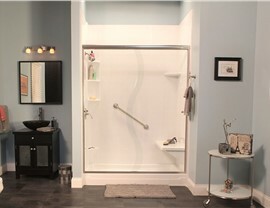 Work with us to custom-design a shower system that suits your style preferences and daily bathing habits. 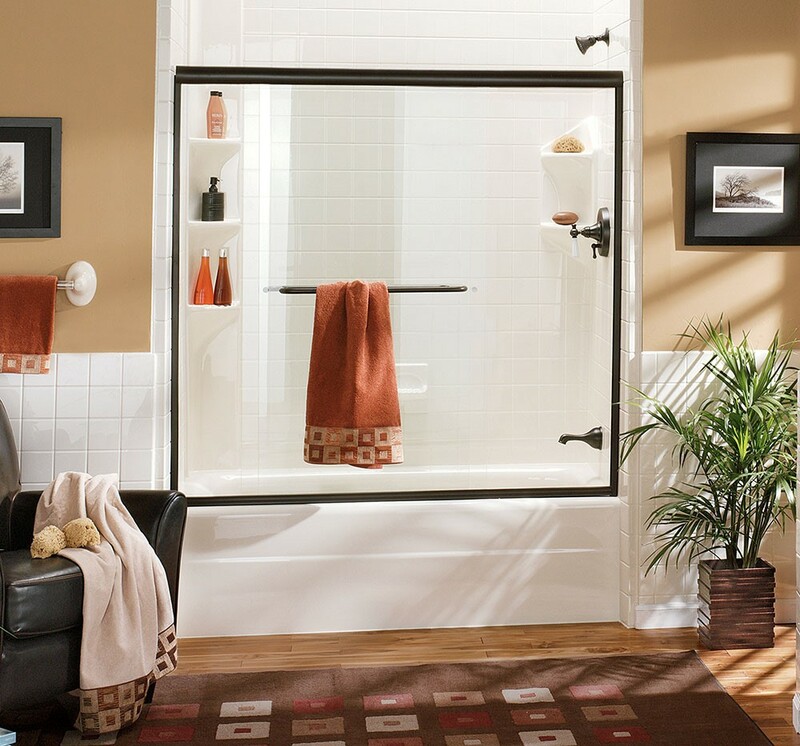 Shower Replacement: With us, you’ll be able to choose your favorite base style, wall surrounds, shower door, and more! 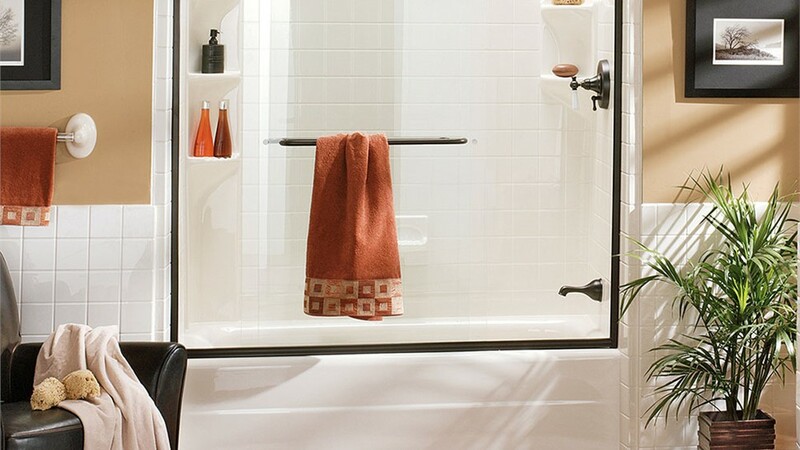 Roll-in Showers: With no threshold to entry, our barrier-free showers are a safe alternative to hazardous tub-shower combos. You should never feel stuck with a bathtub or shower you can’t enjoy when our bath remodeling contractors can switch it out in just two days. Tub-to-Shower Conversions: Turn your hard-to-use tub into an efficient shower system for less time and cost than a typical bath remodel! Shower-to-Tub Conversions: Like all of our products, our shower conversions are infused with antimicrobial protection and backed by a limited lifetime warranty. 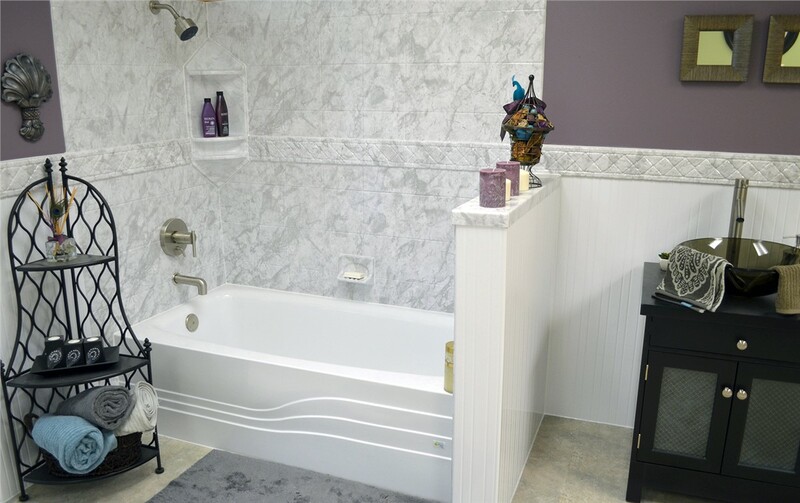 Whether you’re looking for an accessible bathtub or a complete bathroom overhaul on Wadmalaw Island, we have an array of bathroom remodeling services you can depend on. Contact Charleston Bath Experts to find out more about our quick and cost-effective renovations, or get started with a free cost estimate by completing our fast online form now!